We are one of the largest Commercial Insurance Agencies in Denton, offering more Commercial Insurance Providers to our Clients so that our Clients get the right Business Insurance product for their needs. By offering so many Commercial Insurance Providers, we can shop your specific Business Insurance needs with multiple Insurance Companies to give you the best Coverage and Price. We understand that every Business is different and that your specific Insurance needs may require a Customized Insurance Policy. Our experienced Insurance Agents will work hard to give you the best Customer Service possible. To talk with one of our experienced Agents, call us today at 940-220-6112. Opening a New Business can be overwhelming, and many times it's difficult to know all of the types of Insurance Coverage you need to make sure your new Asset is properly covered. Whether you need General Liability Insurance, Property Insurance, Building Insurance, Worker's Compensation Insurance, Small Group Health Insurance, Technology Insurance, or need specialty Business Insurance Products due to the nature of your Business, our experienced and knowledgeable Insurance Agents will be able to walk through the whole process with you so that you only purchase what you need and get the proper Coverage. We are here help with Business Insurance in Denton, but we can also help Businesses across Texas with their Commercial Insurance. We currently have Agencies in other Texas cities and would love to earn your Insurance Business no matter where you live in Texas. Our Denton Insurance Agency is open Monday thru Friday, and we have specialists on our Staff to be able to handle any questions you may have. 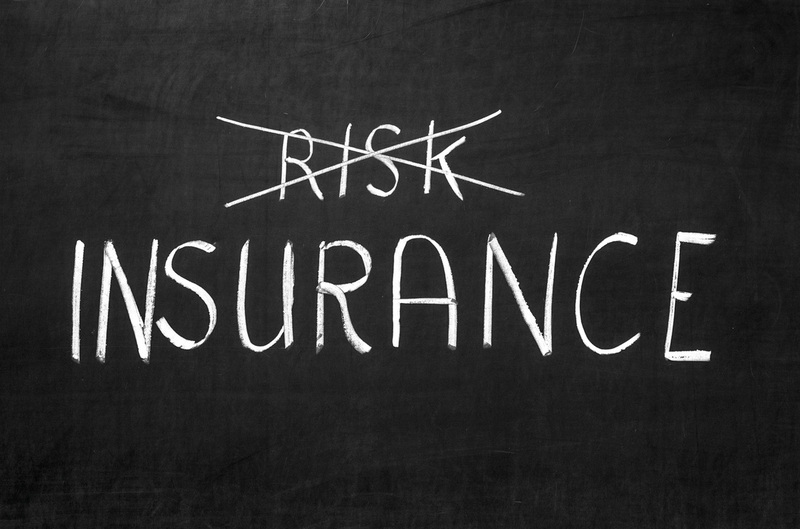 Because we offer more Business Insurance Providers than any other Agency in Denton, we can save you time and money. We truly understand that you need someone watching over your Insurance Policies and offering ongoing advice, and we are here to make sure your Denton Business is protected properly for years to come. Call us today at 940-220-6112 to find out how our Denton Business Insurance Agency can help you protect your Denton Business! so that you sleep well at night knowing that your Denton Business is covered! Your Locally Owned, Family Ran Denton Insurance Agency!